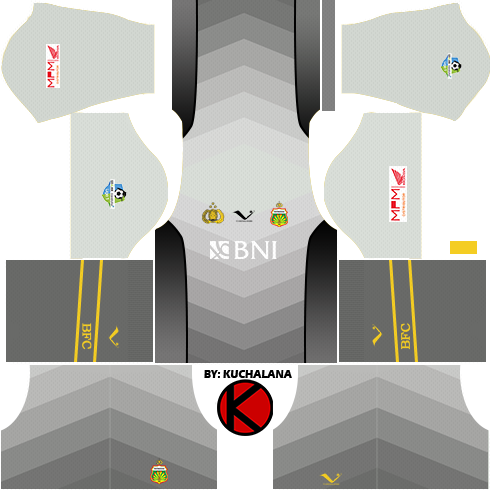 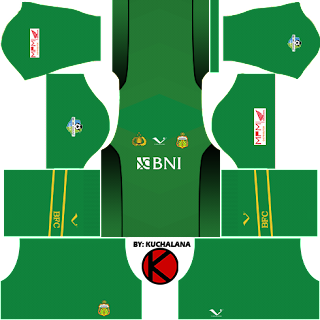 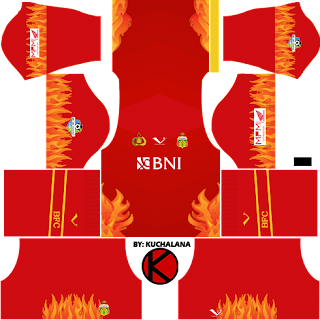 Get the Bhayangkara FC kit for 2017 season for your dream team in Dream League Soccer and FTS15. 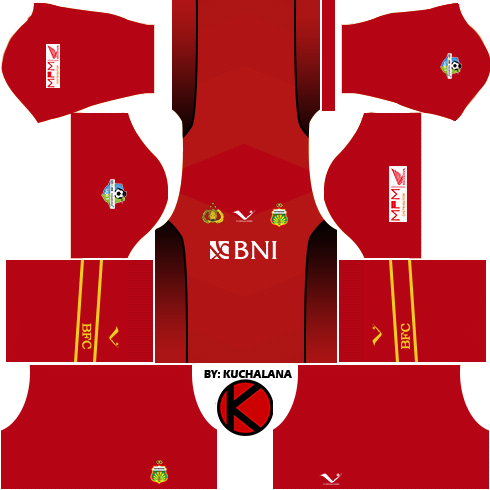 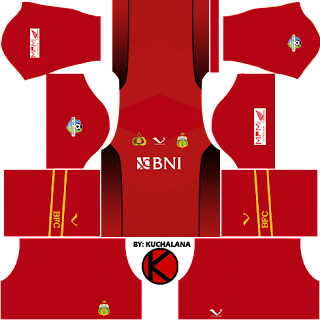 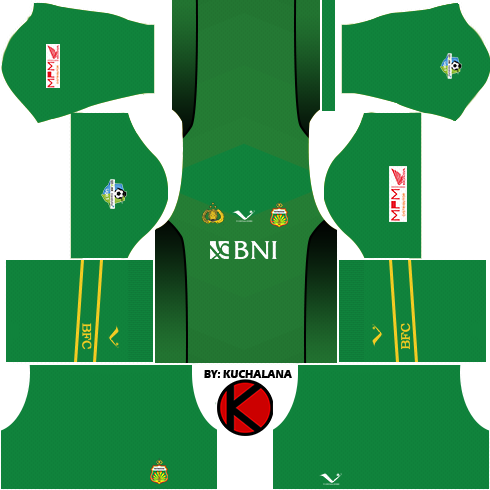 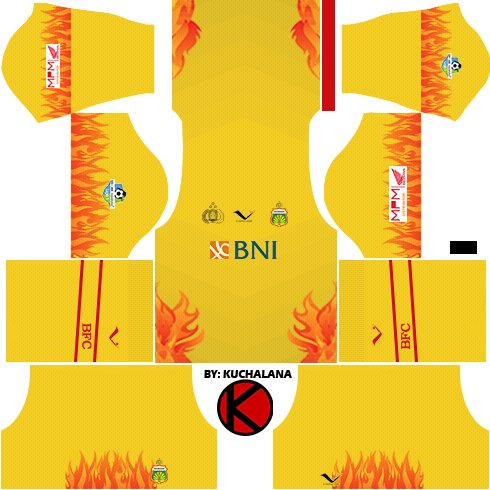 3 Komen untuk "Bhayangkara FC Kits 2017 - Dream League Soccer Kits"
Please Make bali united and psm makassar kit. 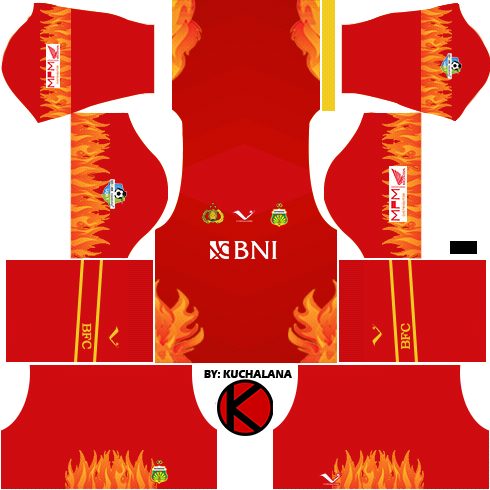 I want to know, is it possible if you can make the kit of Panama's national team?